This series of essays demonstrates both victories and setbacks in the early American Baha’i community’s efforts to build racially united communities during the Jim Crow era. We must become the cause of the unity of the human race. – Abdu’l-Baha, Divine Philosophy, p. 25. Take Major Goggins as a prime example. In Part 48, we met Major Goggins, an early African-American Baha’i from “Colored Town,” the racially segregated section of Miami, who appears on the Miami Baha’i membership lists for the Baha’i years of 1927–1928 and 1928–1929. Major Goggins may have continued to be a part of the Miami Baha’i community before and after 1927–1929, but we simply lack documentation. But even if his membership was only temporary, this should be seen within the larger picture of the racial dilemmas in Miami, and indeed throughout the Deep South, at that time in America’s racially fraught history. 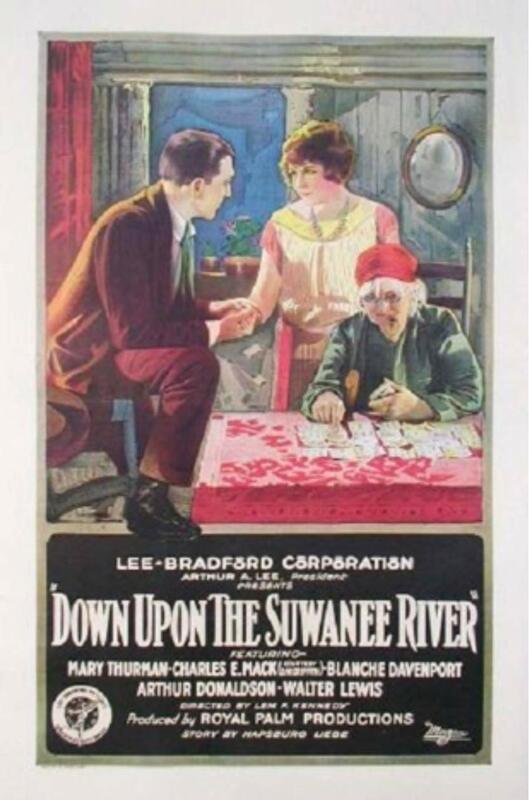 Poster of Down Upon the Suwanee River, released in 1925. 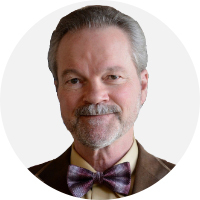 Major Goggins was a remarkable man. One of the four early motion pictures—silent films—in which he played a small part is said to survive: Down Upon the Suwanee River, released in Britain in 1926 as Down upon the Swanee River. In that movie, Major Goggins played one of the very first positive African-American characters–“Uncle Jasper”–ever recorded in a mainstream American film. 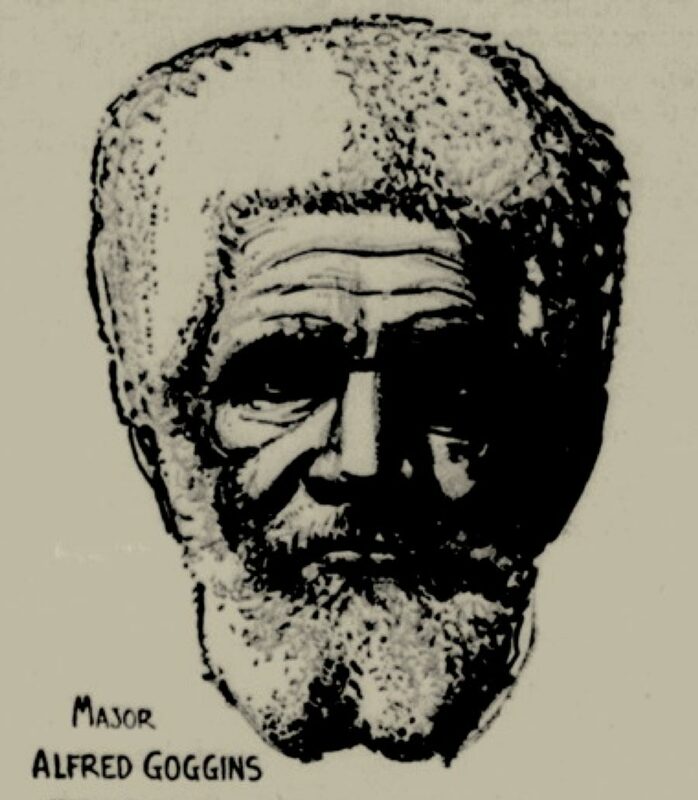 According to a major feature article on Major Goggins (published in the Pittsburgh Courier on April 9, 1932, p. A1), his other film credits include: “Where the Pavement Ends” (1923, based on a novel called “Passion Vine”) in which Major Goggins played a Samoan chieftain; “The Exciters” (1923); “Bumble Shackle” (1924); and, in addition to Down Upon the Suwanee River (1925), “Old Black Joe”—a “talkie” film that was never finished. This feature film was released on October 21, 1925, just prior to the first available record of Major Goggins as a Baha’i. Down upon The Suwannee River was produced by Royal Palm Productions on location and was directed by Lem F. Kennedy.